This online GCO training course has been approved by ACT Gambling and Racing Commission and is designed for individuals wishing to gain the necessary certification to act as a Gambling Contact Officer (GCO) at an ACT gambling venue. The online GCO training course will take approximately 2 hours to complete. 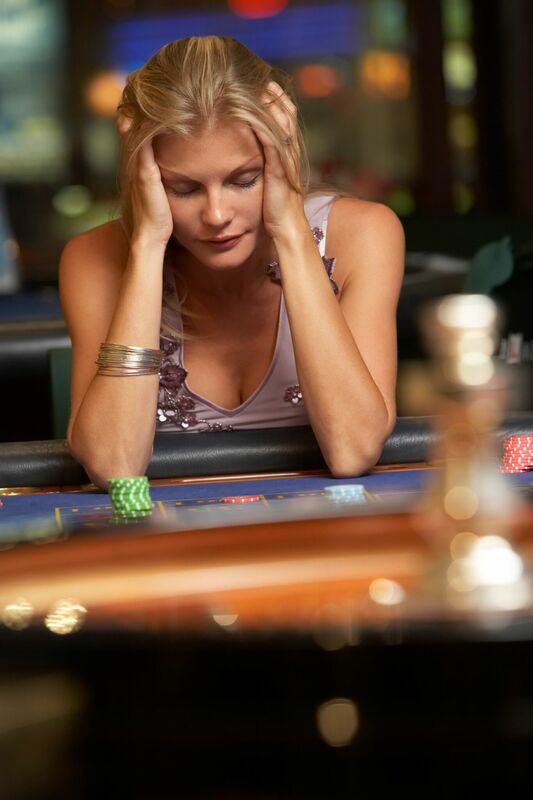 A Gambling Contact Officer (GCO) is the main point of contact for patrons and staff for gambling issues. Each licensee of a gambling facility must have at least one GCO who can be contacted when required, even if they’re not at the facility. GCOs must have completed an approved training course in the last three years to start or continue in that role. The Gambling Contact Officer training is provided by organisations approved by the Commission. While there is no specific Gambling Contact Officer course under the Australian Quality Training Framework, the courses must provide detailed training about the conduct of gambling services and problem gambling, and include information about licensees’ responsibilities under ACT legislation. GCOs must also attend at least one approved training session or course each year to continue to be able to be a GCO. This training must be relevant to the GCO role and increase their knowledge of problem or responsible gambling. The session or course might be a public lecture or seminar, a training session provided by the licensee, completing an on-line course, or going to a conference. Completing the GCO training above would also meet the requirements. The Commission approves these applications on a case-by-case basis. To apply for a session or course to be approved, contact the Commission with details of the proposed session and how it will meet the requirements above, as well as how the GCO will provide evidence that the course or session was completed. The Commission suggests that approval be sought before the GCO goes to the session or course to make sure it meets the Commission’s requirements. Presentation by a gambling consumer or advocate. Alternatively, to remain eligible to act as a Gambling Contact Officer you may complete the online GCO training course annually. Spot on with this write-up, I actually feel this web site needs much more attention. I’ll probably be returning to read more, thanks for the information!